Driving through Northern California, you will find sprawling military bases, immense wineries, gold mining towns, and amusement parks all lying abandoned. The combination of different people and industries this part of the state has been home to over the years is intriguingly odd. The ruins that lie in the area today reflect the various ways people attempted to build their future in Northern California—not unlike the innovative ways people still try to build their future in the area today. Whether that involves a cool new start-up, a prominent place in the local, internationally respected wine industry, or seeking inspiration for an amazing new book, all kinds of diverse characters come here to dream and innovate. If there is one thing this cross-section of humanity who flocked to the state had in common, it is the will to forge ahead into the unknown. 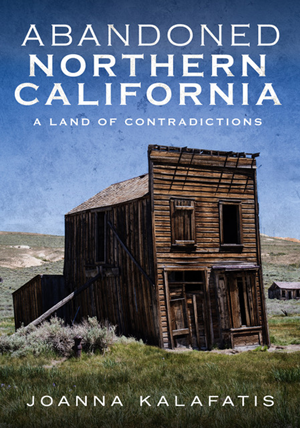 Inventors, military men, gold prospectors, entrepreneurs—they all, in their own ways, took their risks and chances in this newer part of the USA, to create a life, a business, a work of art or science that had never been done before. This is the legacy that has formed Northern California today.